Akamai Technologies announced the availability of the State of the Internet / Security: Career Insights Report for Spring 2018, which shows that sharing information is an important factor in helping to defend against cyber threats. The report analyses data from more than 14 trillion DNS queries collected by Akamai between September 2017 and February 2018 from communications service provider (CSP) networks around the world. For more than 19 years, Nominum, acquired by Akamai in 2017, has leveraged in-depth DNS data to improve overall protection against sophisticated cyber attacks such as distributed denial of service (DDoS), ransomware, trojans, and botnets. Akamai’s Carrier Insight Report builds upon the Nominum expertise and highlights the effectiveness of DNS-based security that is enriched with data coming from other security layers. This layered security approach involves gathering various security solutions to collectively protect an organization’s data. In late January 2018, Akamai’s SIRT and Nominum teams shared a list of over 500 suspicious Mirai C&C domains. The goal of this was to understand whether if by using DNS data and artificial intelligence, this list of C&C could be augmented, and make future Mirai detection more comprehensive. 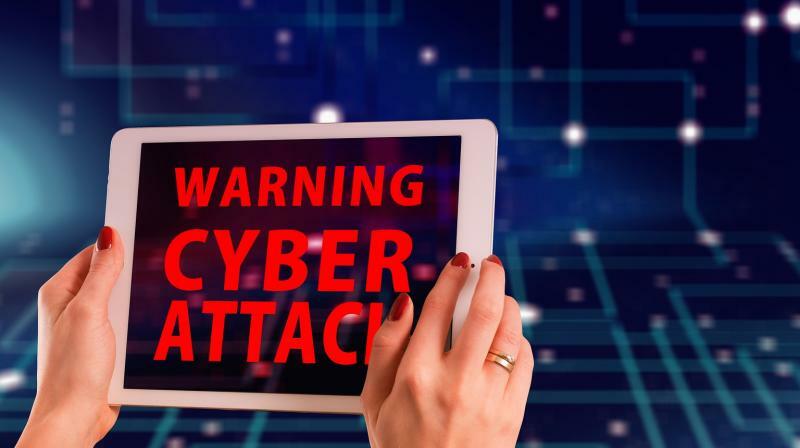 Through several layers of analysis, the combined Akamai teams were able to augment the Mirai C&C dataset to discover a connection between Mirai botnets and distributors of the Petya ransomware. Akamai observed two distinct business models for large-scale crypto-mining. The first model uses infected devices’ processing power to mine cryptocurrency tokens. The second model uses code embedded into content sites that make devices that visit the site work for the crypto miners. Akamai conducted extensive analysis on this second business model, as it poses a new security challenge for users and website owners alike. After analyzing the crypto miners domains, Akamai was able to estimate the cost, in terms of both computer power and monetary gains, from this activity. An interesting implication of this research shows that crypto mining could become a viable alternative to ad revenue to fund websites.